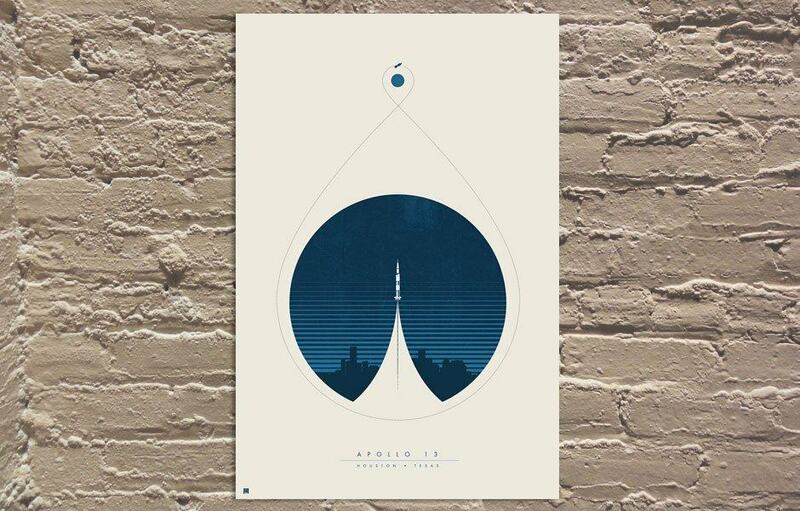 This Apollo 13 poster, designed by Justin Van Genderen, is absolutely gorgeous. 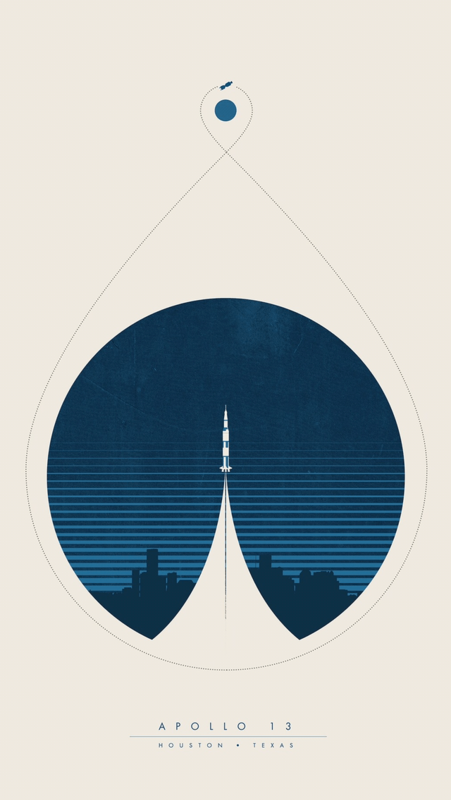 Justin designed this Apollo poster as part of his: Location, Location, Location series, which you can view on Behance. You can but limited edition prints via Print Shop, at a cost of $35. 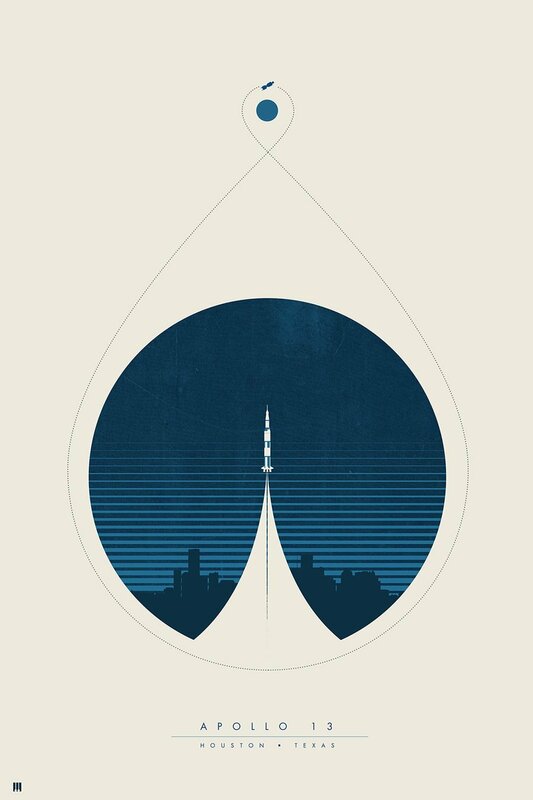 You’ll get an Edition #2, 16″ x 24″ screen print, with a 2-3 week delivery window. I initially found this on Reddit, and it’s really become a very popular post. Other Reddit users have been posting various other versions of this poster, even links to more historically useful bits of information relating to Apollo 13. Also see bottom of this post for a nice little animated version. And here’s an iPhone background version, by another Reddit user, ELFuhler.